located deep in the mountains. 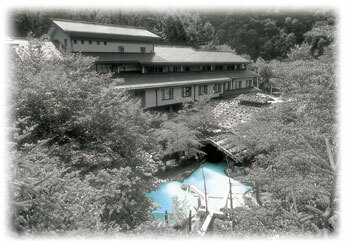 Awanoyu has been known since the ancient times as a secret spa. 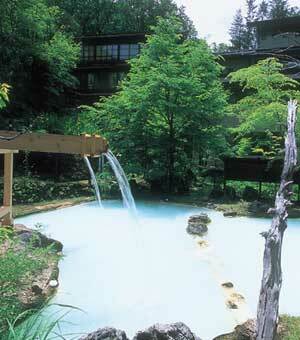 A bath in each season in the Hot Spring will give you an unforgettable experience of your stay. Witness how the spring welcomes the fresh greens and the pleasant breeze. 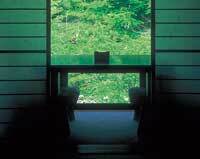 Clear blue sky will draw you into the warmness of the summer day while resounding cicadas await you at night. Be attracted to the changing colors of the leaves in autumn. 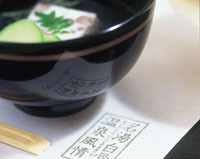 In winter, steam rising from the spa with a white-background of snow illustrates a traditional Japanese painting of the season. 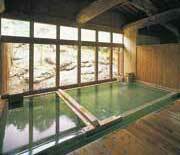 All these can only be experience at Shirahone Awanoyu Onsen. 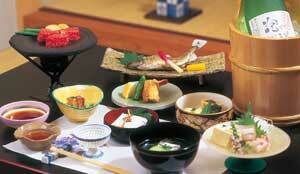 Hospitality of the staff and food preparation by our cooks will more deepen the memory of your visit. We always use the best and the most fresh foods in our Kaiseki Ryori (Japanese traditional dish) with the menu changing each month along with the seasons so that you will always have the best food to enjoy to your heart’s content. Casual care has been taken to bring elegance to the Japanese styled Awanoyu guest rooms which have the natural fragrance of wood. 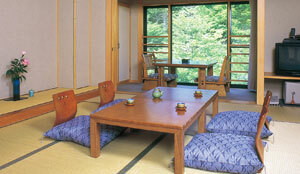 You can see great views from the windows surrounded by nature. The passing seasons like a painting on a scroll, birds singing and the whispering of leaves is another great experience here. 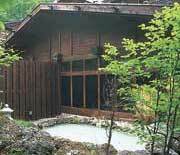 A soak in the natural milky-colored spa takes you to a world of peace, which you can only find in the traditional Japanese Inn Awanoyu.